CD Available in Norway from January 20th, and LP from February 10th. And because 1982 have so singularly created their own identity and sound, they can do anything they like. Normal conventions of style and genre, format and duration cease to matter: it is all 1982 music, anchored in the strong personalities of the three players and their respect for the primacy of the group as an entity in itself. Thus they can record as a trio – as on the group’s first two albums, ‘1982’ (from 2009) and ‘Pintura’ (their Hubro debut, from 2011) – or with guests, as in the acclaimed ‘1982 + BJ Cole’ (from 2012), and the collaboration with composer Stian Omenås and a quintet of wind players for ‘1982: A/B’ (from 2014). There was also the unique ‘message in a bottle’ intervention of ‘The Bottlemail Project’, begun in 2011, whereby 15 copies of a new recording were ‘distributed’ via USB sticks enclosed in bottles and released into the open sea from Bergen and various worldwide locations. Subsequent tracks return to what might seem a more conventionally experimental mode, before picking up the pace again a number of times. 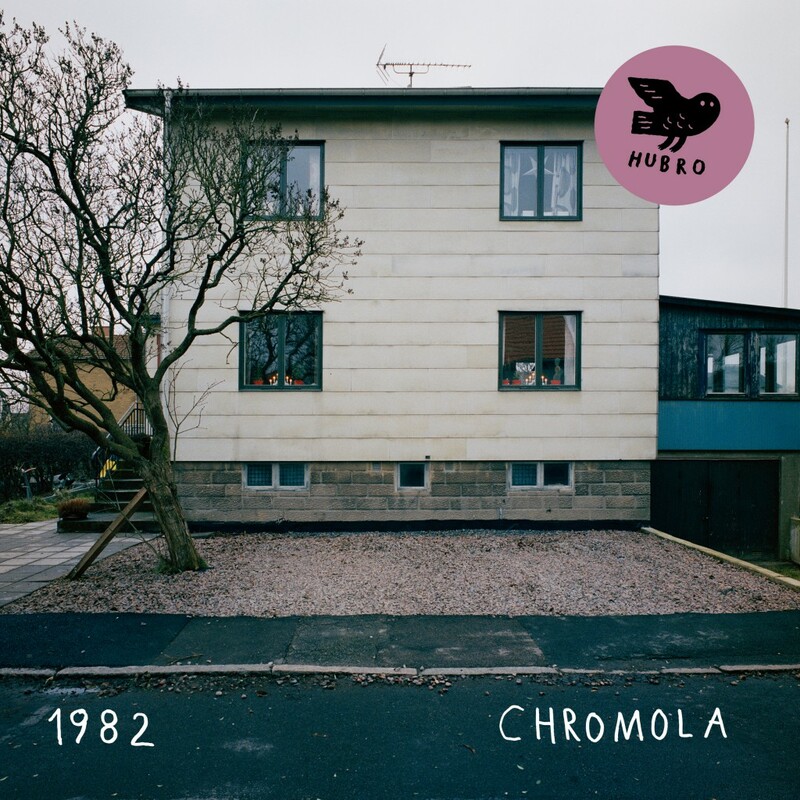 But what is perhaps most striking about ‘1982: Chromola’, despite the variety of the music it contains, is that everything remains all of a piece. There’s a governing sense of intense exploration within self-imposed limits; of going further and further into a particular sonic palette whose colours derive from the individual instruments, the recording venue, and the countless combinations between them, and whose meanings deepen and deepen as the exploration continues. As improvised music goes, this is close to state-of-the-art.